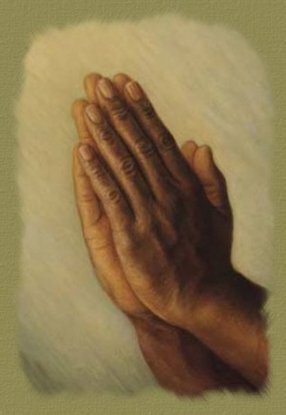 Here at Cornerstone Indian Baptist Church, we believe that all people matter to God and should matter to us, so we welcome you with open arms. 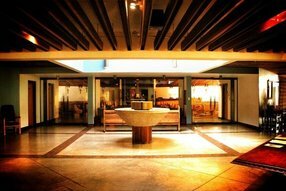 Whatever your past spiritual or church experience may have been, we want you to know that you are welcome in our community. We would love to get to know you and our hope is that your first experiences here will be just the beginning of a great relationship. Go here? 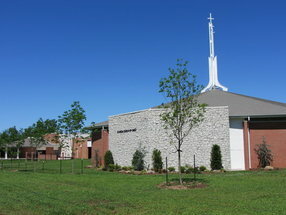 Tell us why you love Cornerstone Indian Baptist Church. Visited? Tell us what a newcomer can expect. 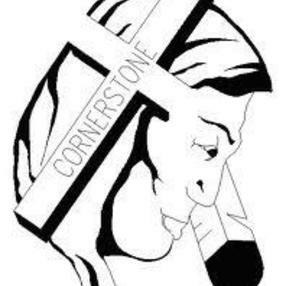 Enter your email address to receive an informative welcome email from Cornerstone Indian Baptist Church.